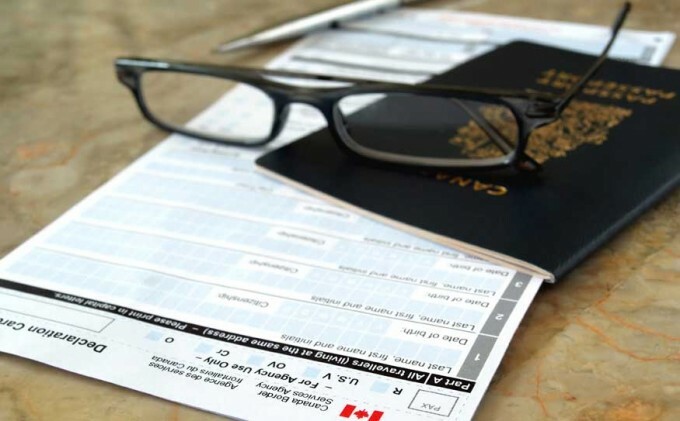 Canada’s citizenship guide, which helps newcomers prepare for the citizenship test and informs Canadians about their rights and responsibilities, had not been revised since 1995. The job assigned to the Discover Canada Citizenship Guide Team was immense. 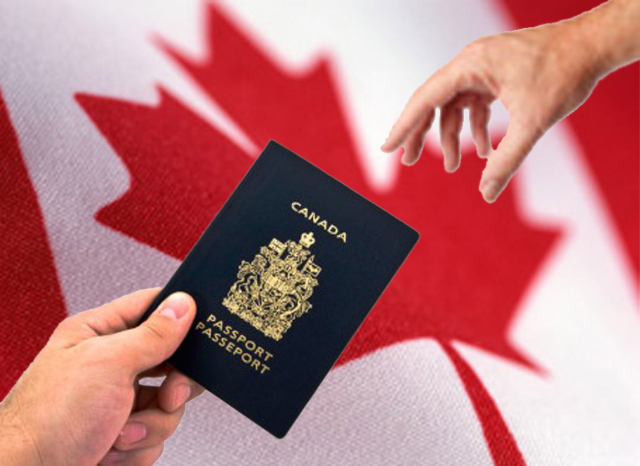 How do you accurately reflect Canadian values and expectations of citizenship? How do you decide what key events form Canada’s history and whose interpretation of these events to use? Discover Canada: The Rights and Responsibilities of Citizenship is a first-class publication. Written in simple language, the text is authoritative and honest, and respects the reader. It conveys, without embellishment, a great deal of information about such key areas as Canada’s history, geography, industry, business and society. It also highlights the important issues and values that have played and will continue to play a part in shaping this country, without ignoring difficult issues, such as cultural practices that are not acceptable in Canada and our involvement in the three major wars of the last century. One of the keys to the team’s success was the strong relationships it developed. Consulting broadly across departments and with outside experts helped ensure the integrity and balance of the guide, as well as its credibility. Another key was the team’s focus on risk mitigation. Although the team was responsive to comments and criticisms, it found the right balance between acceptance and rejection of the various content and language issues that arose. The Discover Canada Citizenship Guide Team deserves our praise for this excellent guide that gives new and established Canadians a real sense of our country. Nominated by Les Linklater, Assistant Deputy Minister, Strategic and Program Policy, Citizenship and Immigration Canada. This article was posted in HEADLINES, News and tagged Canada Citizenship Guide.